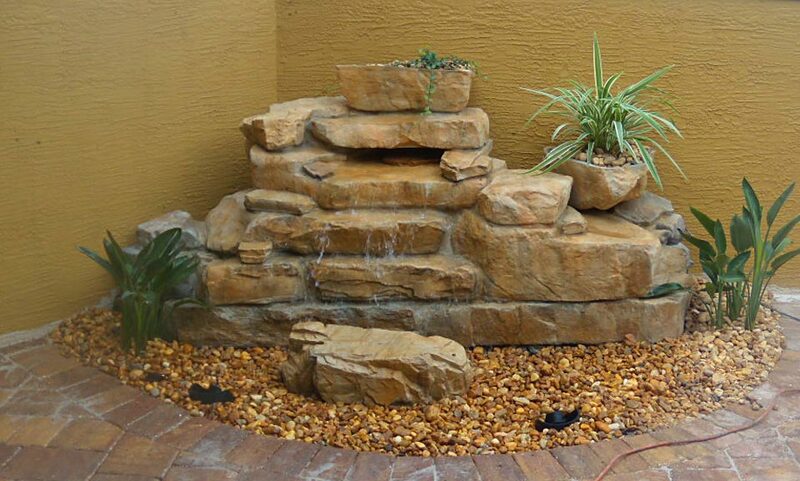 Water features are a wonderful way to bring the sights and sounds of nature into your living space. 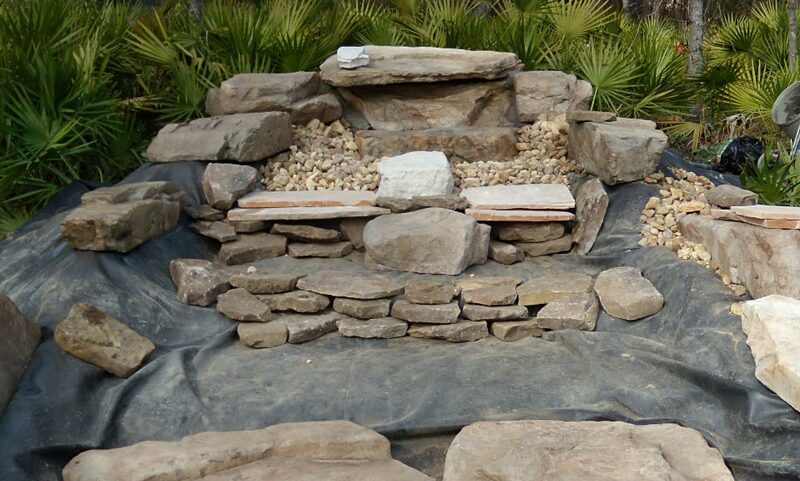 Coastal Coatings & Resurfacing is able to customize pondless waterfalls and fountain-scapes to help you create a soothing, zen-like environment. 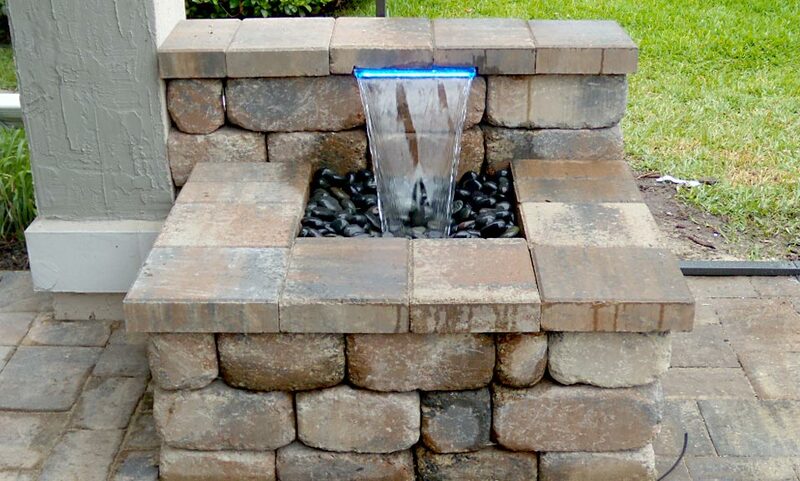 Pondless waterfalls are a re-circulating waterfall without the presence and maintenance of a pond. They are simple to maintain, only requiring you to fill a reservoir when needed to compensate for water loss due to evaporation. Additionally, because you are not dealing with the upkeep of sitting water or fish to care for, you will not have to run the pump 24 hours a day. 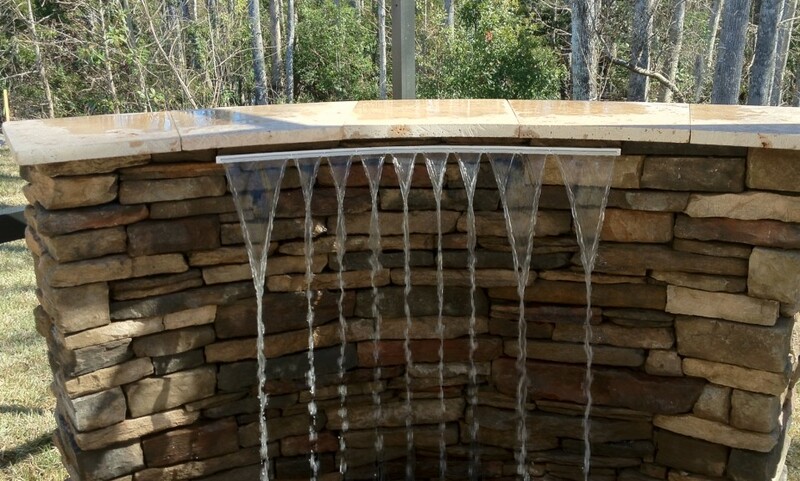 Pondless Waterfalls are a fantastic way to enjoy the sight and sounds of running water when space, cost, and safety are a concern. Coastal Coating & Resurfacing can install large or small pondless waterfalls using our Rico Rock cast concrete boulders. 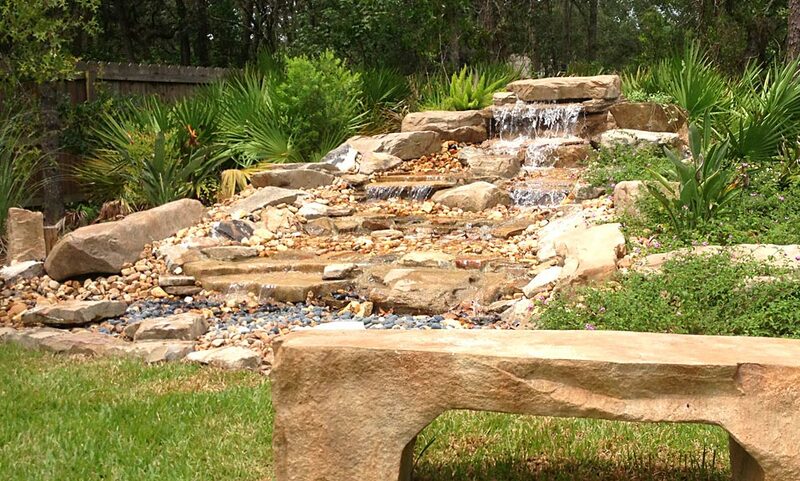 The Rico Rock system is versatile, so you can choose to expand upon your waterfall at a later date. 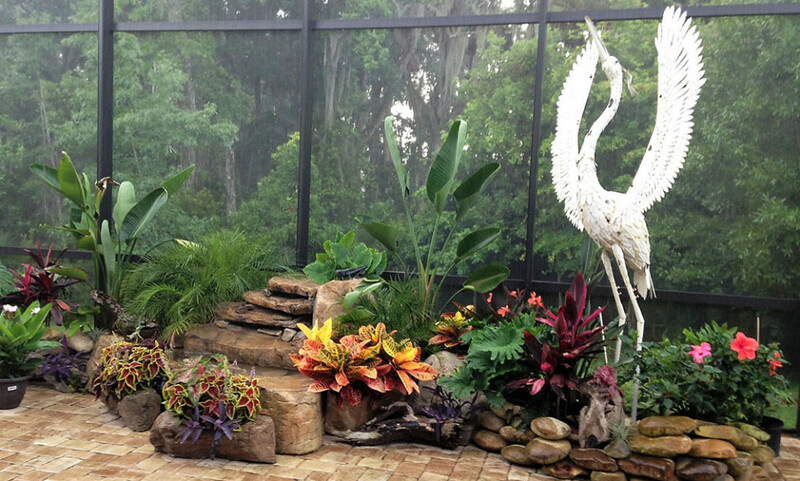 For smaller projects, a fountain-scape feature can be added anywhere, including foyers, lanais, and courtyards. 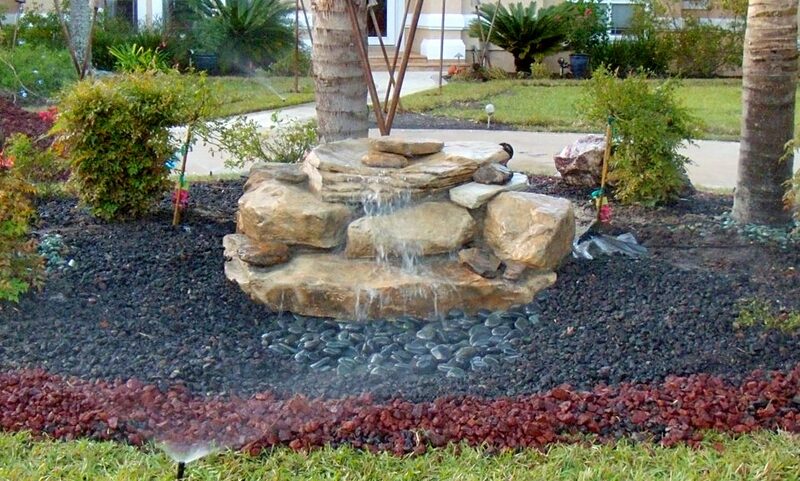 Coastal Coatings & Resurfacing can install a stand-alone fountain that simply requires you to add water, and plug in to enjoy. Other popular options include a bubbling urn that sits atop an underground reservoir and keeps re-circulating water. I was so impressed with the results that, as president of our homeowners association, I convinced our board to use Coastal Coating to resurface our community pool!